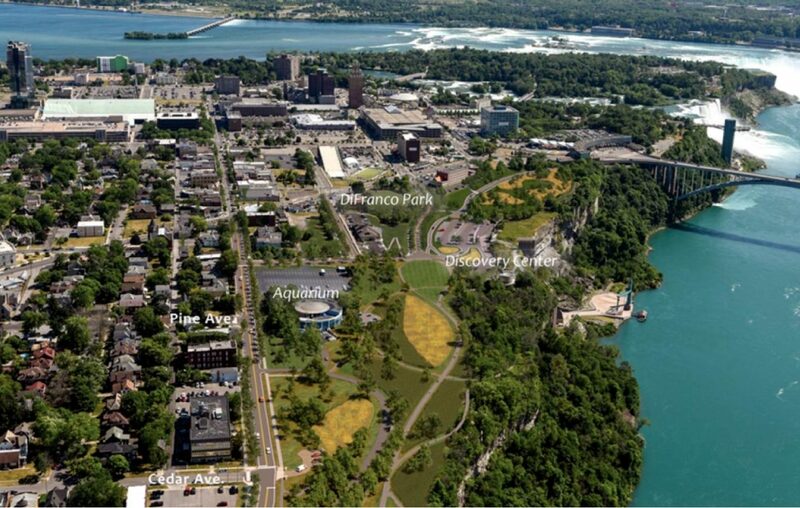 The removal of the Niagara Scenic Parkway along the Niagara River Gorge in Niagara Falls will cost $4.7 million more than first projected, according to an amended contract ratified Wednesday by the Niagara Falls City Council. The project's budget increased from $38.5 million to $43.2 million. Part of the increase comes from removing pavement between Main Street and Findlay Drive. But costs are also higher for removing fill that includes low levels of radioactivity. Federal studies have shown the contamination is commonly found beneath roads, driveways and parking lots in the Niagara Falls area and also at Niagara Falls State Park. The New York Power Authority will pay $41.2 million for the removal project, with State Parks adding $2 million. Two construction contracts already have been awarded, and work has begun.